Teutonic Magick is as vast as the northern sky and as deep as the shrouded northern mists. Many of the most powerful forms of magick in the West were developed to an early perfection by Teutonic magicians—Albertus Magnus, Agrippa, Paracelsus— some were even elevated to the level of legend, such as Faustus. Teutonic Magick is multifaceted—it has its own innate traditions—those of the ancient Germanic peoples (Anglo-Saxons, Germans, Dutch, Scandinavians) and in addition it has those of the general Western Tradition which they received from southern Europe in the Middle Ages—and proceeded to develop with characteristic scientific zeal. The world of Teutonic Magick is full of truly secret, some sinister, corners as well. Many of these—like so much else that we believe to be sinister—are thus characterized simply because they are unknown and perhaps also misunderstood. There are whole realms of Teutonic Magick that have largely been kept truly secret until the latter part of this century. 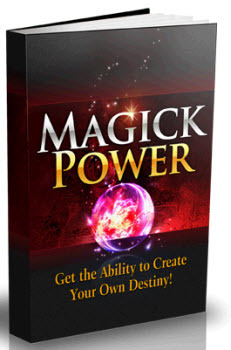 Llewellyns Teutonic Magick Series is the first to explore this world in a systematic and authoritative way. 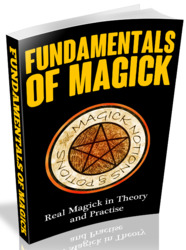 It will reveal the secrets of German rune magic, the obscure mysteries of Gothic Kabbalah, the magic of Faustus, and the deepest mysteries of the German occult orders such as the Rosicrucians, the Illuminati, the Fraternitas Saturni, and the dreaded FOGC-Lodge. The path of Teutonic Magick is focused on the expansion of consciousness through a will to power and knowledge—the way opened for the Teutonic magician by Woden on an archetypal level and followed by Faustus and most modern magicians.